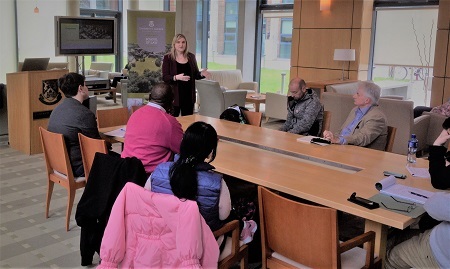 On Tuesday 10th April, Dr Noelle Higgins (Senior Lecturer in Law, NUI Maynooth) delivered a guest lecture entitled “Defences at the International Criminal Court” to students on the Human Rights in Criminal Justice master’s programme. Dr Higgins gave an excellent informative lecture on the grounds for excluding liability under the Rome Statute of the International Criminal Court. The seminar was interactive and included a discussion on the emerging cultural defences and culturally motivated crimes. Students benefited enormously from the exchange of ideas and gained valuable insights into grounds for excluding criminal liability under international criminal law. The event was organised by Dr Ger Coffey, Course Director of the LL.M./M.A. 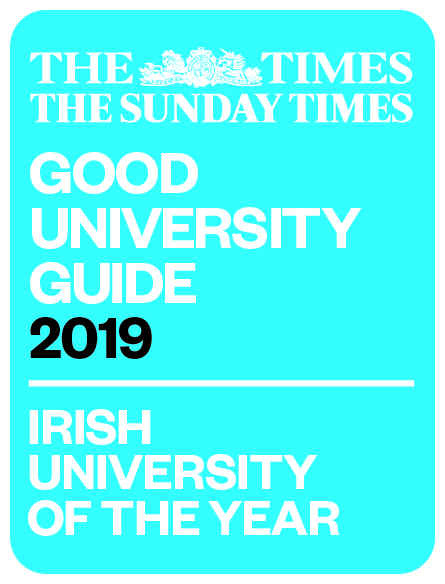 Human Rights in Criminal Justice and member of the Centre for Crime, Justice & Victim Studies in the School of Law.